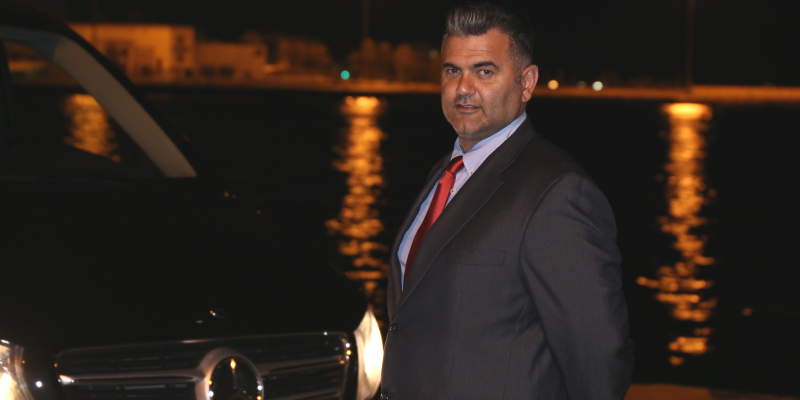 The owner of VIP ATHENS TRANSFER, Giouzelis Christos, was born in Piraeus. 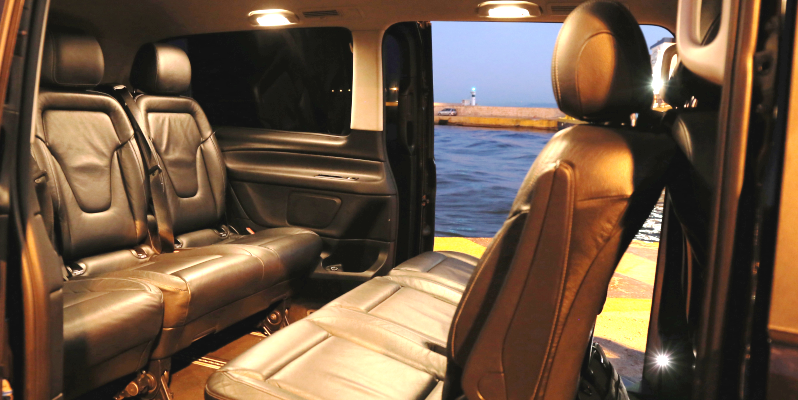 He started his career as a professional taxi driver in Athens in 2002. From the start of his career with personals customers he has always managed to create cooperation’s based on trust, confidentiality reliability. 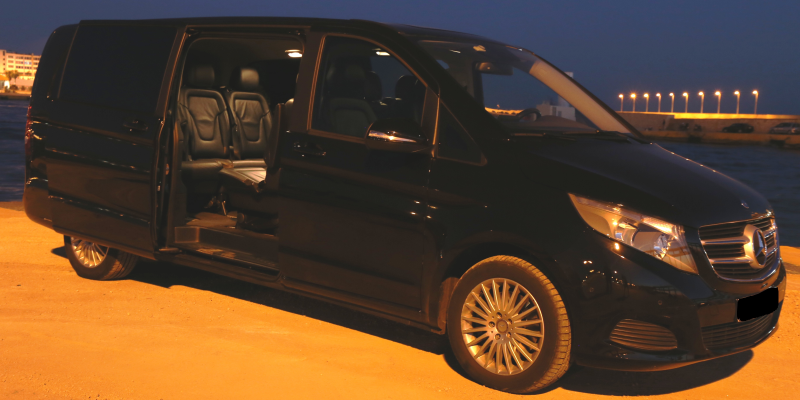 Due to his many years of experience and by offering only high quality services, he created the team of VIP Athens Transfer. 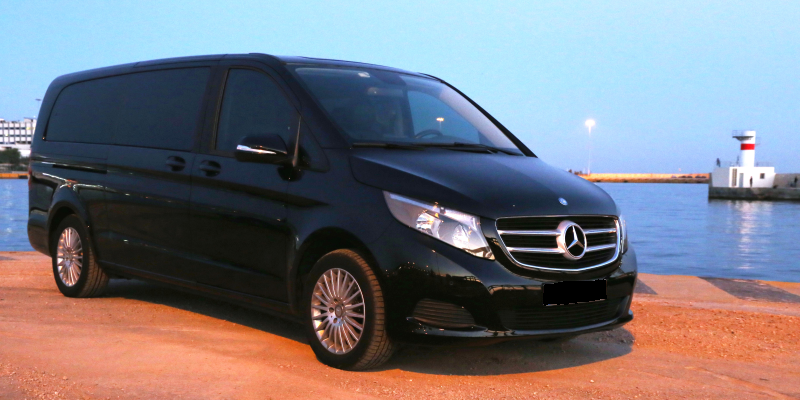 We serve private individuals who seek quality and hassle free transportations by Mercedes V-class( Mini Van) or Mercedes Sedan but also companies, hotels, tourist agencies and shipping companies. 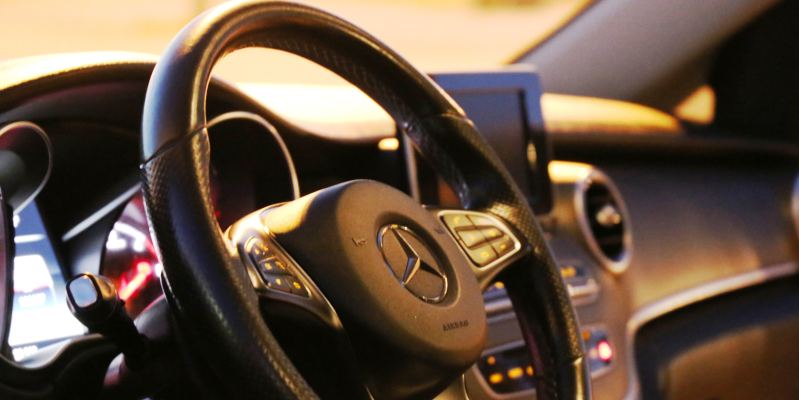 We offer our customers first class service from the very first moment of their arrival at the airport or the port where they are awaited by our driver right up to the moment of their departure. 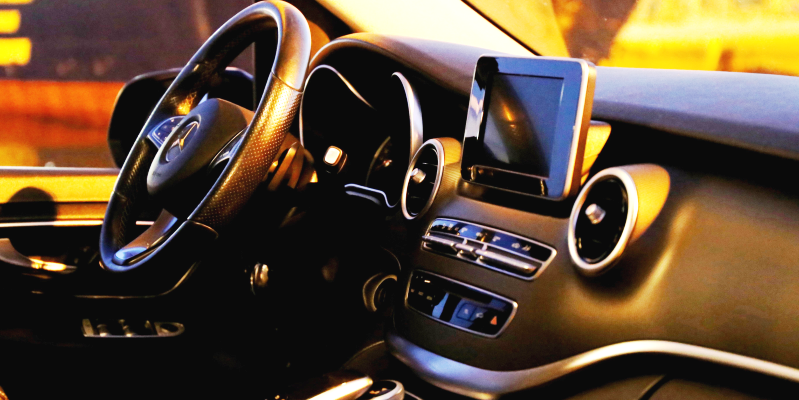 We transport them with safety to the destination of their choice with discretion and confidentiality when required and. Even the most demanding customers have only positive comments about us. ‘’We will be glad to welcome you to our Sunny and Beautiful country and offer you a unique travel experience to all popular and “secret” places in Athens as well as all over GREECE. Your time is valuable and we’ll do our best, with the best prices’’.